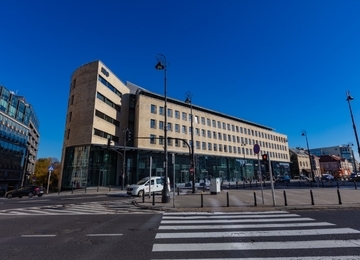 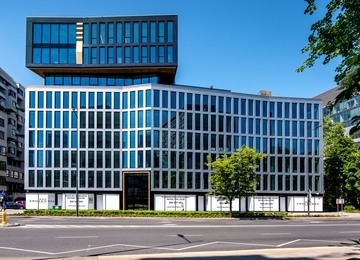 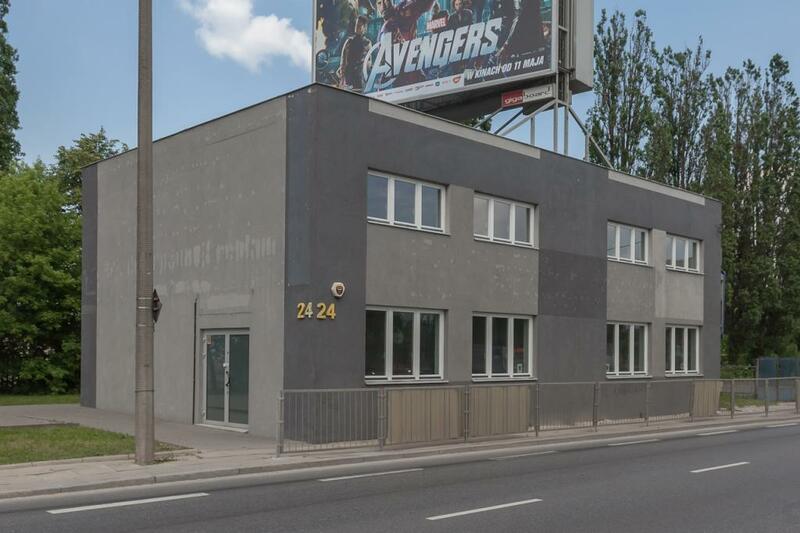 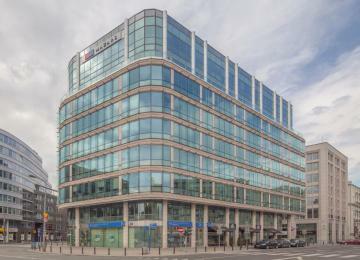 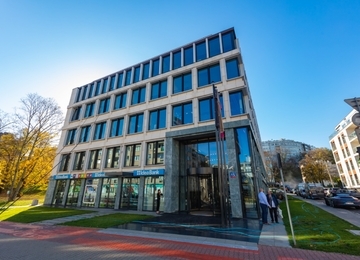 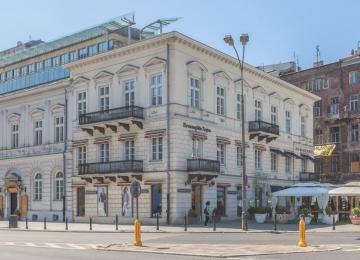 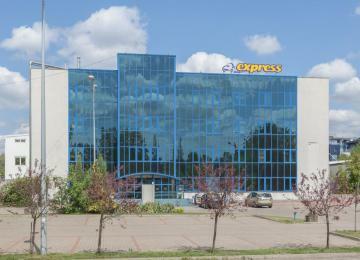 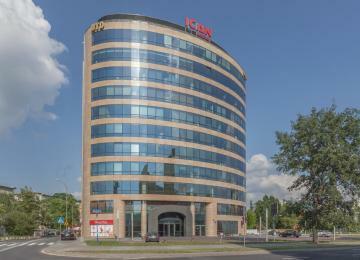 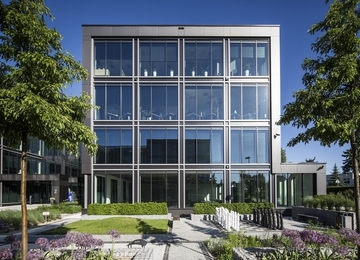 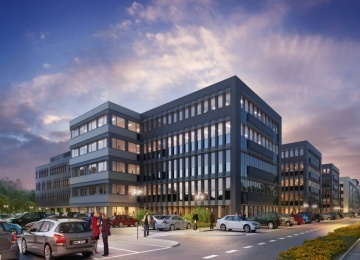 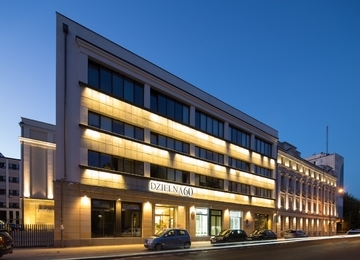 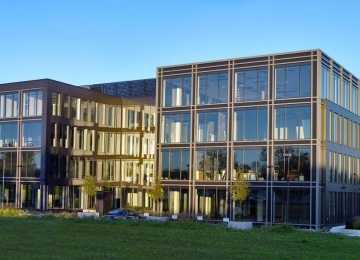 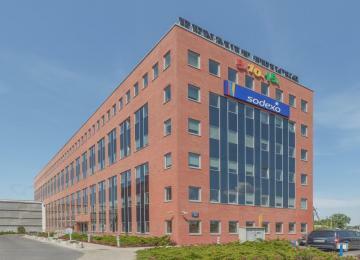 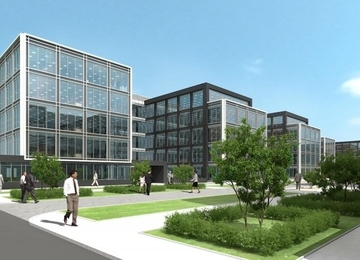 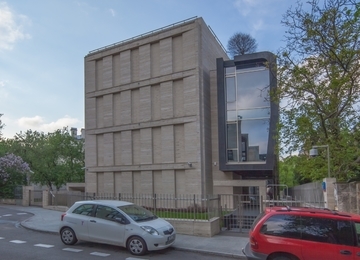 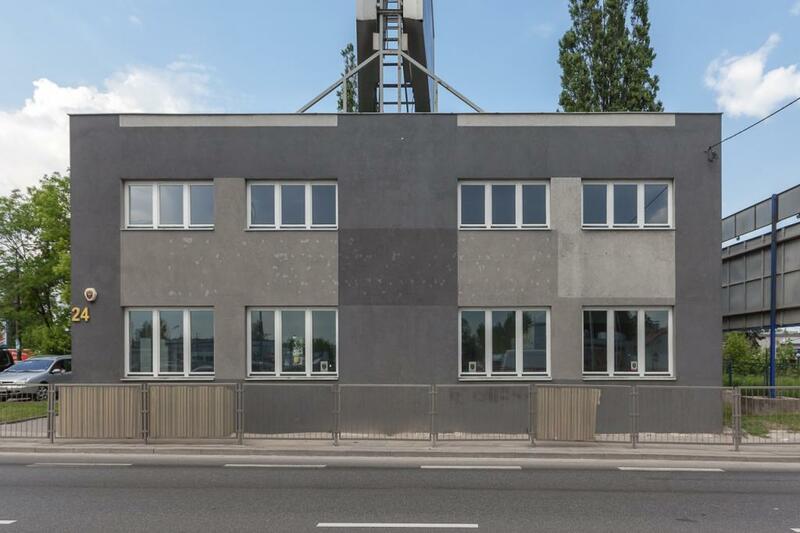 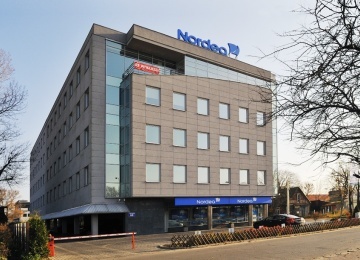 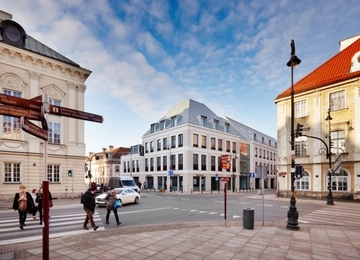 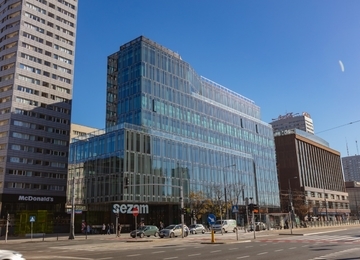 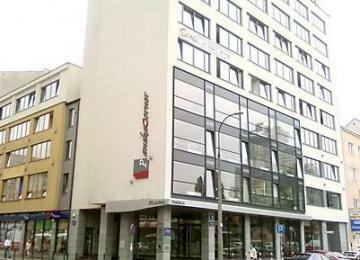 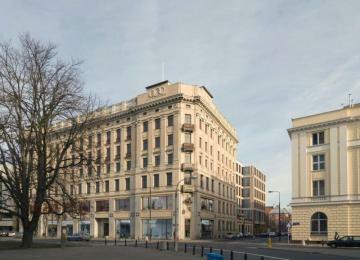 Łopuszańska 24 is a 2-storey office builiding offering 374 sq m of office space for lease. 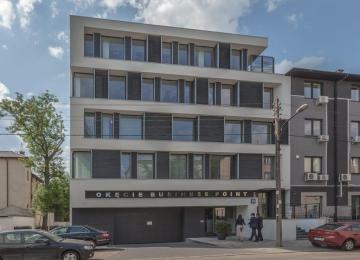 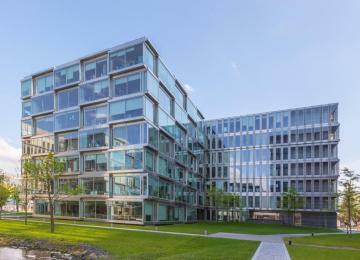 The object provides also its tenants with 7 surface parking spaces. 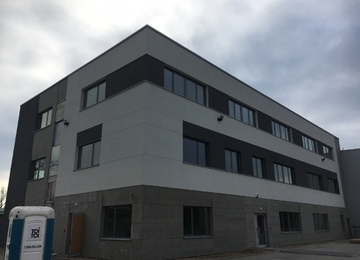 The offices are equipped among others with: air-conditioning, suspended ceilings, structural wiring, smoke detectors, carpeting and openable windows. 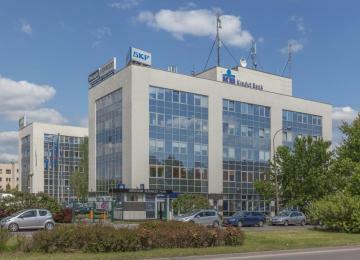 The office building also has monitoring and alarm system. 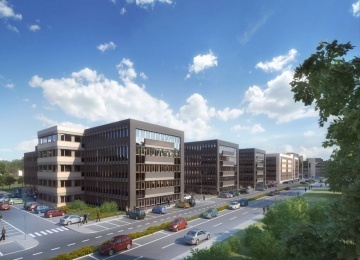 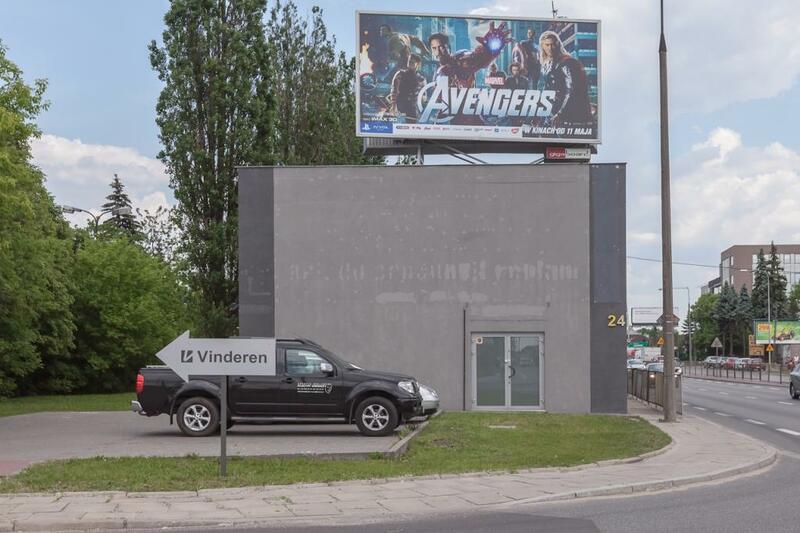 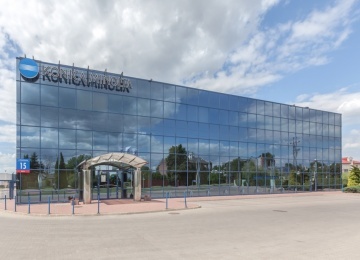 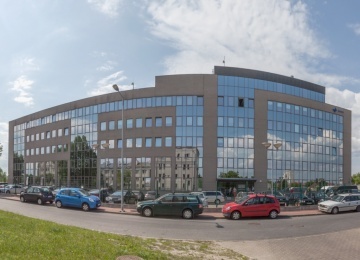 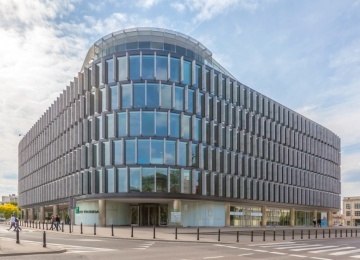 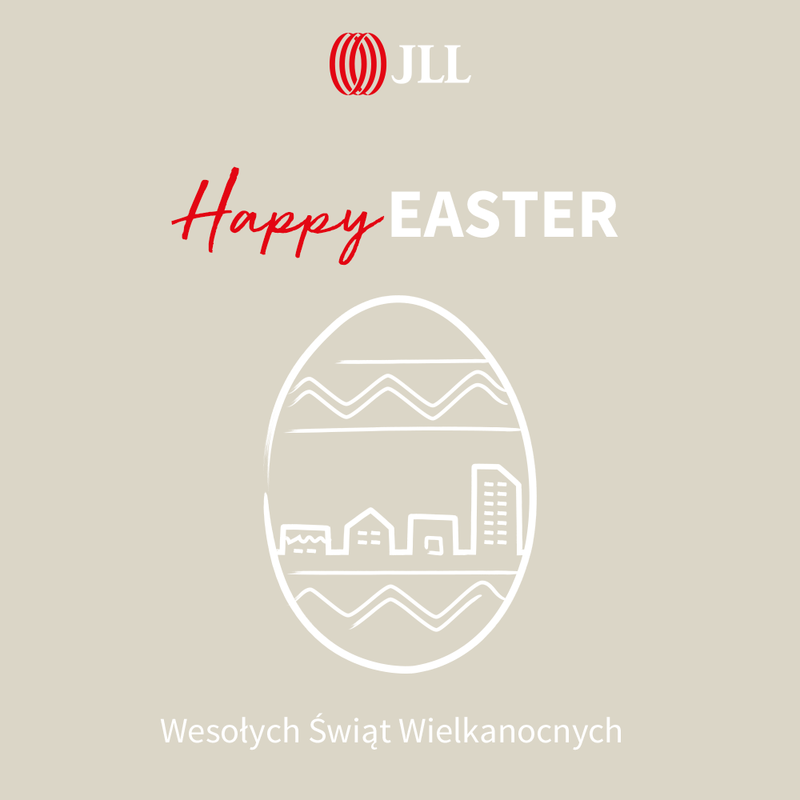 The office building is situated at Łopuszańska Street in dynamically developing Włochy District, in close proximity to the Krakowska Avenue – one of the main communication arteries and exit roads from Warsaw. 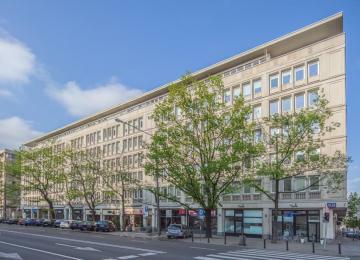 Convenient location enables an easy access to other parts of the city by both public and private transport.